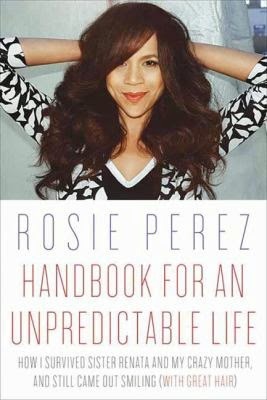 [I review the movies "Heaven is For Real (in theatres now)," and the DVDs "Out of the Furnace" and "The Last Waltz" - it's been a slow week - and give you the lowdown on Rosie Perez's memoir]. One of my favorite TV food shows started back up this week. 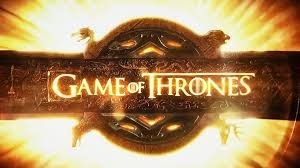 I was actually on the first season of this show here in Seattle (see below) and it was great fun. I was in good company as Senator Barack Obama appeared on the show in Chicago in 2009. Reliving the memory got me to thinking about the experience of dining out and my favorite restaurant adventures since moving to Seattle. 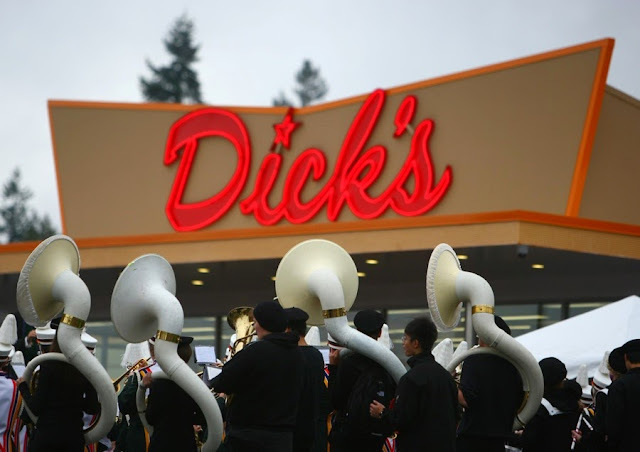 When I moved to Seattle 10 years ago, I realized it was a huge foodie town, right up there with San Francisco. Also when we arrived, we subscribed to a couple of live theatres, so we got in the habit of going into town, having a nice meal and attending the theatre. However, the librarian that I am wanted to organize our restaurant experiences, so I decided to take my lists and arrange them alphabetically, and then we could work our way through Seattle's restaurants more methodically. We actually made it through "F" until I realized that too many new restaurants with names falling in the "A" to "E" range were opening up, forcing me to either backtrack or visit those new ones once I had made it through "Z". I abandoned that project and arranged the restaurants by neighborhoods instead, (Seattle is a city of neighborhoods, each unique), so I would have some good choices depending on where we were stair walking or exploring (for our stair walking adventures see my blog "The Joys of Stair Walks"). But as it turns out, I have been to enough restaurants to give you an A-Z list, which I will do now with one sentence reviews, because I know you are busy and wouldn't read my long reviews anyway (and for you English majors out there, I know some of my descriptions are phrases, not complete sentences. Thank you in advance for pointing that out). I know this is Seattle specific, so if you don't live in the Seattle area, you might think this isn't for you. Save this list. Who knows when you might visit? And if you don't have a Seattle visit in your future, use this list to inspire you to do something similar in your own town. By the way, I have a theory about dining out. It's not just to eat and drink, though that is fun. Dining out at a nice restaurant gets you out of the house and into an environment where you don't have the distractions of dirty dishes, folding laundry, TV and other annoyances. It's just you and your dinner companions, face to face, enjoying each other's company, getting caught up with your family and friends and having meaningful conversations. So you could say that dining out is a necessity for a good quality of life and to enjoy the essence of our humanity. And I just did! Old school Mediterranean in the Mayflower Park Hotel, where you can enjoy a drink in Oliver's Lounge, the wonderful bar with huge windows overlooking the excitement of downtown (order the "Silver Bell" cocktail), before enjoying your paella in the beautiful wood-paneled dining room. This restaurant features Vietnamese street food and Kung Foo Karaoke (what more could you want?) and open late, and I mean late, like 4am, on weekends. 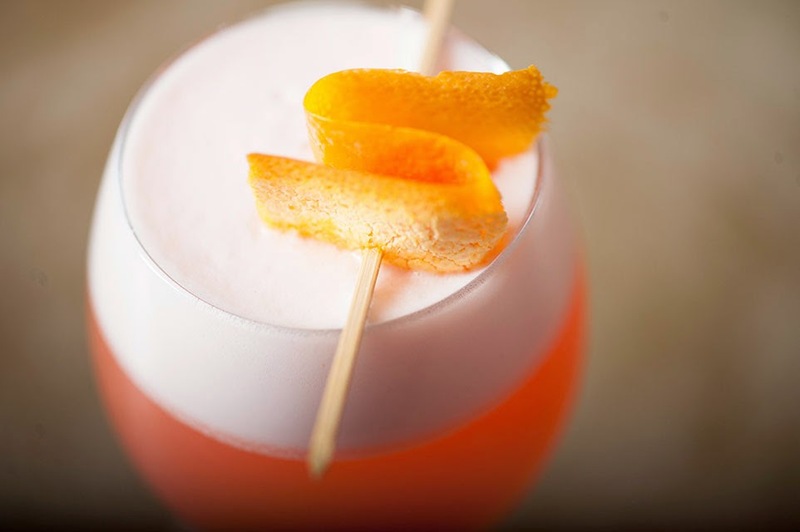 Honorable mention: Bastille - best French 75's in the City. Venerable drive-in (been here since the 1950's and must have given McDonald's a run for their money) using only fresh ingredients: order the Deluxe Burger, fries (real potatoes) and the hand-dipped shake. Honorable mention: Daphne's, the teeny, tiny bar in Edmonds, overseen by the irrepressible, raconteur bartender, Desmond, who charms his customers with his banter and cheese plates. Tucked away in Tangletown, this is a cozy, romantic dining experience that features seasonal, local ingredients. (2016 update: Sadly, Eva is now closed). A must for a drink during the holidays (try to sit in the big leather chairs by the fire) because the room is decorated so beautifully, but it's a destination anytime for afternoon high tea. 2015 Update: The room has since been remodeled and I don't think it's as cozy. Hipster retro bar and restaurant offering comfort food such as several kinds of grilled cheese sandwiches, mac and cheese and poutine. Named for a book written by food writer M.F.K. 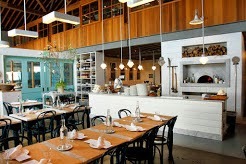 Fisher, this is one of celebrity chef Ethan Stowell's restaurants - Italian inspired small plates using simple ingredients, beautifully prepared. 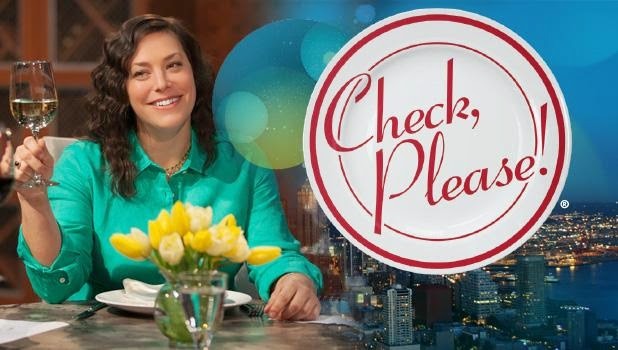 See me talk about it when I appeared on "Check Please Northwest." Fancy innovative sushi rolls in a lively downtown location. Part of the celebrity chef Tom Douglas empire, this one honors his grandmother and gives us food with a Greek influence (and it's open for breakfast too). 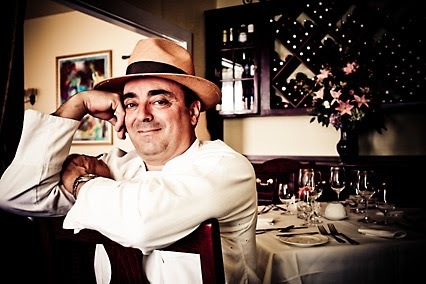 Honorable Mention: New restaurant Loulay, named for Chef Thierry Rautureau's ("The Chef in the Hat" hometown of Saint Hilaire de Loulay in France,) presents delicious non-stuffy French food in a beautiful downtown location. 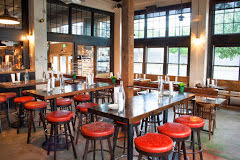 Overlooking Elliott Bay and the Olympics, in this intimate setting you are in the heart of Pike Place Market eating wonderful fresh food. 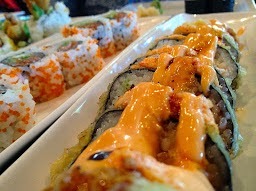 Upscale sushi and Japanese food in an upscale neighborhood. 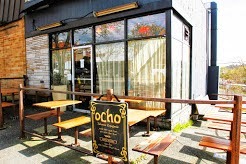 Spanish tapas in a teeny, tiny intimate, but lively space in Ballard. Our favorite wine bar, because it's relaxed and friendly and has Pino Grigio on tap! And the cheese plate is huge and delicious! Where else can you get a wild boar sloppy joe? 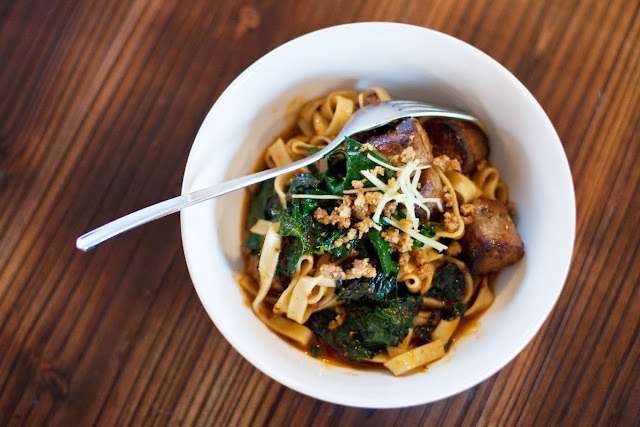 Honorable mention: Staple and Fancy, the best value for a Chef's tasting menu in the City - it's $50 (another Ethan Stowell restaurant). Perfect place to eat a Dutch Baby, especially if you are attending Bumbershoot or any other event at Seattle Center. Contemporary Italian - more wild boar - this time a tenderloin - and yummy wide noodles, a favorite. 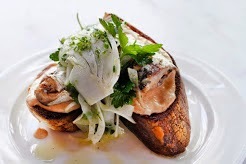 Celebrity Chef Renee Erickson's latest restaurant, it's all fresh with a vegetable focus - think something yummy spread on perfectly crisped toasts. Teriyaki is Seattle fast food. One of the best craft cocktail bars in the City. Now go out and eat something with your loved ones! Four-year-old Colton Burpo is hospitalized for a ruptured appendix and almost dies. When he gets well, he tells his father that while he was being operated on, he went to heaven. 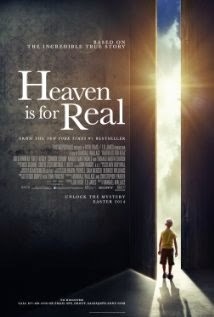 Based on the 2010 best-seller, "Heaven is for Real: The Astounding Story of a Little Boy's Trip to Heaven and Back" by Todd Burpo, the little boy's father, it begs the question: if you really believe in God and heaven, why would you doubt a story like this? But that is what happens. 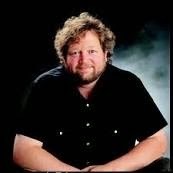 Todd Burpo is himself a minister, but when presented with this story by his son, he has his doubts. And so do half of his parishioners. You see, little Colton didn't have one of those events where his heart stopped and he was brought back to life. He never "died" while on the operating table, though his situation was very serious. No, little Colton merely visited Heaven, where he met his grandfather and his little baby sister who died in utero. It's seems people can understand someone's heart stopping and then coming back but not a little boy who just has a visit to heaven. What Reverend Todd comes up with in the end is that Heaven is here on earth, Heaven is everywhere, Heaven is how we treat our fellow man, etc. You may wonder how I came to attend this theatre showing. I asked myself that same question as I sat in the theatre. But despite what you think, the life of a retired person is a busy one and I am often forced to base my theatre going on my schedule and this one fit my schedule, unfortunately. And, hey, I live in the 'burbs. Cinema in the 'burbs is like malls in the 'burbs - nothing but Forever 21, Wet Seal and Express. I have to travel 20 miles for the foreign films and indies. It's talky, schmaltzy and sometimes cringe-worthy, but I must have been in a theatre with true believers, because I heard sniffling before the opening credits even rolled, and people were talking back to the screen like they knew these people. I will say that much as I am against precocious little kids in movies, little Conor Corum who played Colton is one of the cutest little boys I have ever seen,(except for my son and grandsons, of course). Rosy the Reviewer says...Believers will find comfort here. Non-believers will think this is hokey as hell (pardon my irony). Rodney (Christian Bale) has a crazy brother who keeps getting himself into trouble (Casey Affleck - does Casey Affleck have a lock on playing crazy brothers? I'm just saying), mostly in underground fight clubs. When his brother goes missing, Rodney heads into the Appalachians of New Jersey to find him (I never knew New Jersey had hillbillies) . 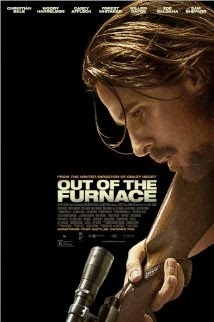 Christian Bale never ceases to amaze me. He inhabits every character he plays. And Woody Harrelson is as mean a bad guy as Javier Bardem in "No Country for Old Men." Rosy the Reviewer says...Engrossing drama with Bale's performance as the centerpiece. 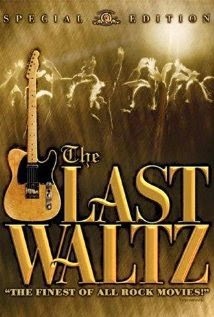 The final concert of "The Band" directed by Martin Scorsese. I have to be honest, I was disappointed in this movie. I have been working on a blog about the best concert and rock films, and this film is at the top of many lists. I couldn't believe I hadn't seen it, so I decided it was time. And c'mon - better than "Woodstock" or "Gimme Shelter?" Rosy the Reviewer says...It was cool seeing Joni and Neil, etc. but "the greatest concert film of all time?" I don't think so. Perez shares her difficult childhood and the ups and downs of her career. Perez was able to drag herself out of poverty when she was discovered dancing on Soul Train. That led to her choreographing Bobby Brown's early work and then to "In Living Color," where she choreographed the Fly Girls, who provided hip hop dancing between sketches. A chance meeting with Spike Lee led to her appearing in his "Do the Right Thing" and other acting roles followed, though her distinctive quasi Puerto Rican and New York accent mostly limits her to roles where that can be exploited. Yes, she had a rough childhood, but I wish she would have spent more time talking about her career. However, I did enjoy the dishing on Jennifer Lopez (Lopez was a Fly Girl at the start of her career). Rosy the Reviewer says...For Rosie Perez fans only. I Know You Are Old But Do You Really Have To Look Like Crap?"